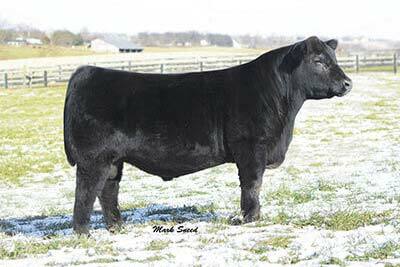 Our choice of the Boyd 2014 Bull Sale, leased to Genex. True calving ease, high weaning & yearling, and $W. Owned with the Cartwright Syndicate.